The weekend is for having volunteered to go to something annoyingly far from my house, but there are worse ways to spend a Saturday morning than reading on a long commute. The weekend is also for video games. 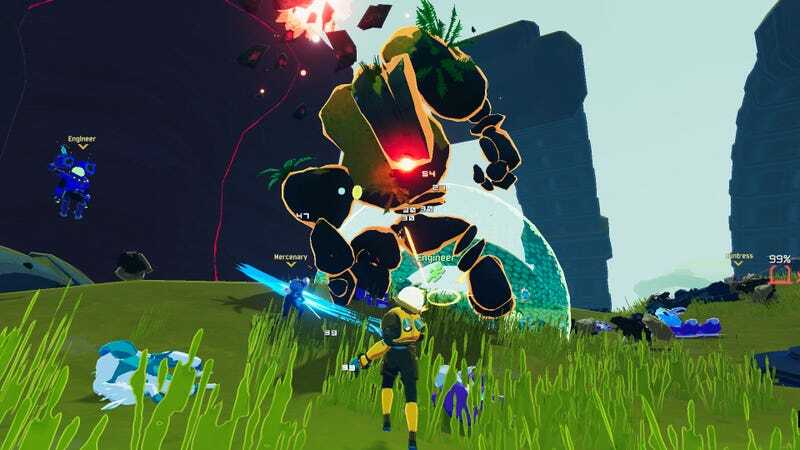 I’m excited to check out Risk of Rain 2. I own Risk of Rain on both my PC and Switch. I’m fairly terrible at both versions, but I still love the game. I look forward to being terrible in 3D instead of 2D.